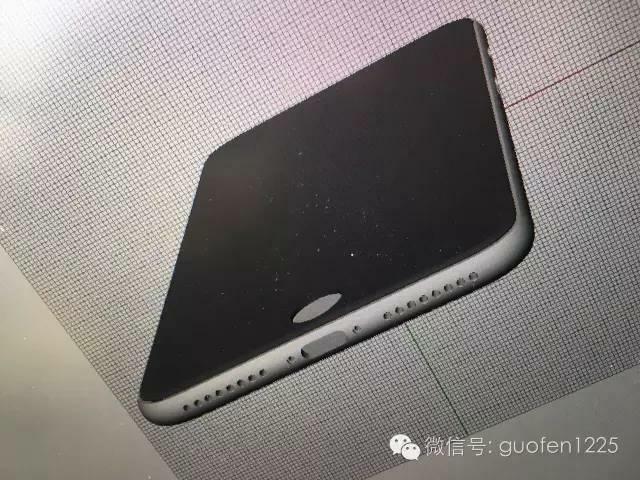 The iPhone 7 launch is still a few months away, but the leaks are already coming in at breakneck speed. 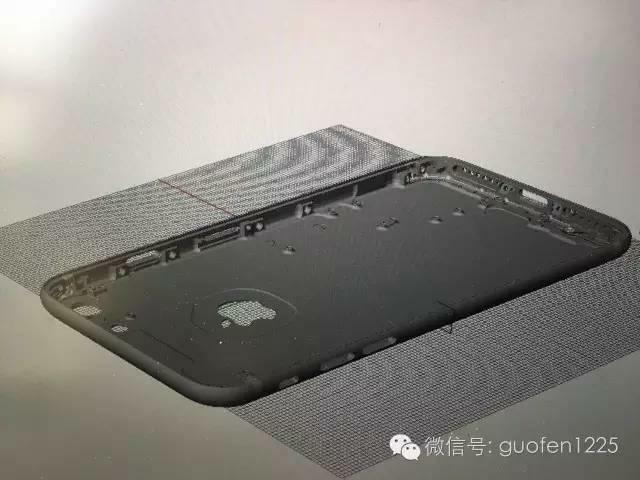 Now we’re getting another look at the rumored smartphone design thanks to a set of highly detailed computer-aided drafting (CAD) renders out of China. 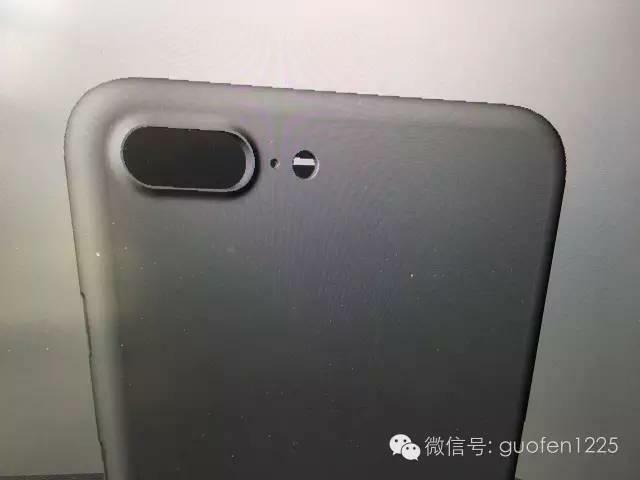 The images, which were published by NoWhereElse, show both the iPhone 7 and iPhone 7 Plus from multiple angles. 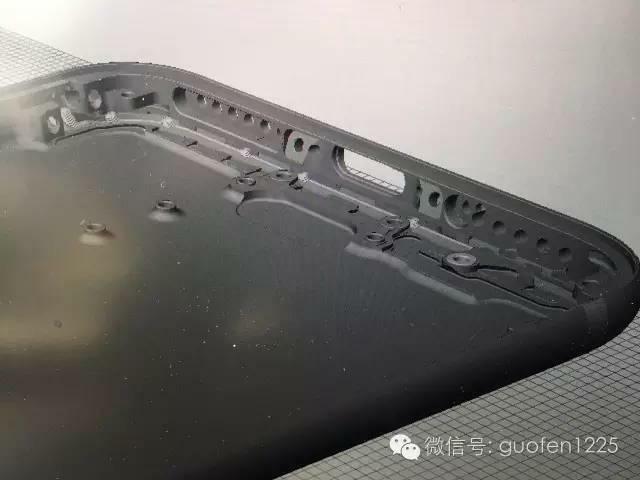 They also line up pretty well with previous rumors, including the dual rear cameras allegedly headed to the Plus-sized smartphone and the repositioned antenna bands on both models. 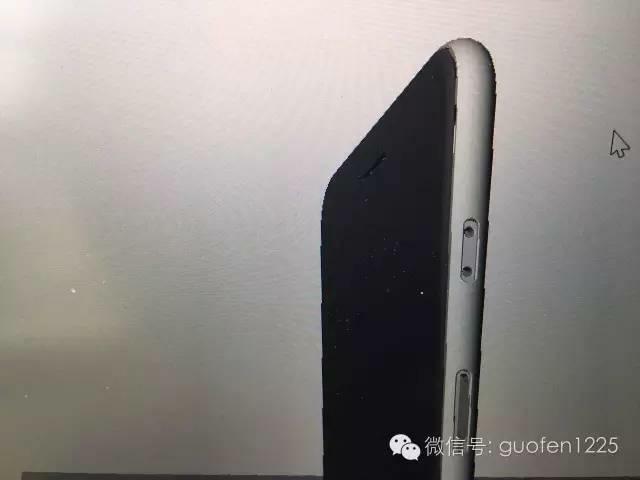 As expected, the headphone jack is gone, replaced by a second bottom-firing speaker. 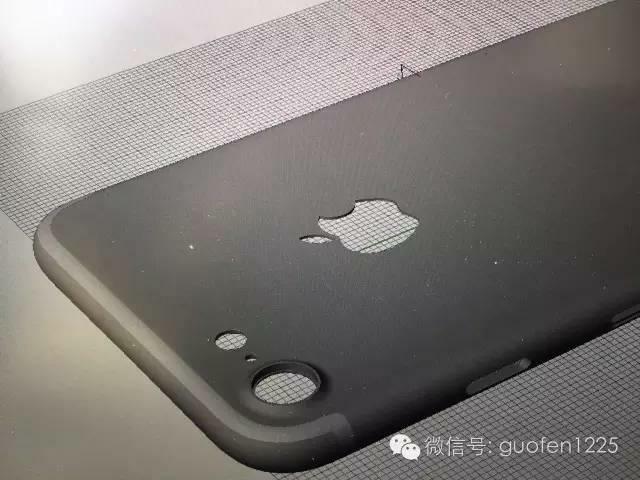 Unfortunately, the renders leave an empty space where the home button is located. 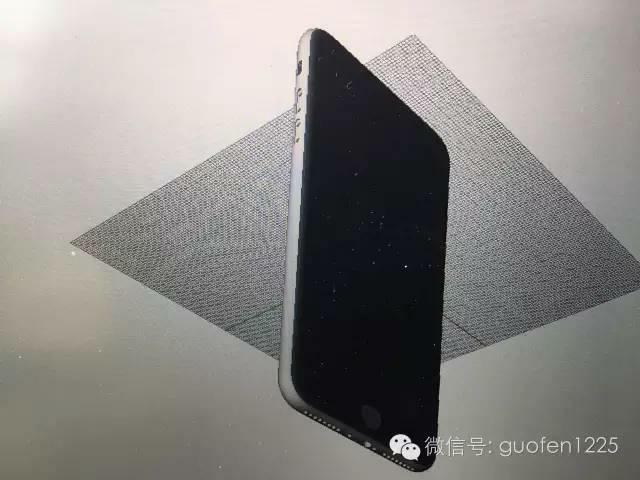 So we still don’t know if Apple will stick with a physical button or switch to a 3D Touch version that’s flush with the rest of the device. 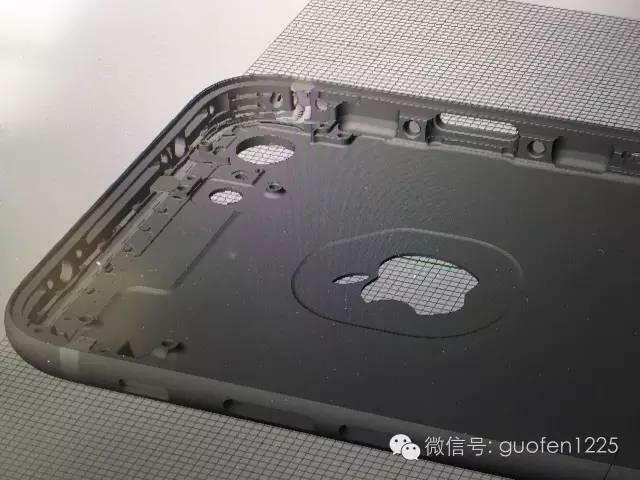 Under the hood, Apple is also expected to make some solid improvements. The company may finally upgrade its storage options, offering 32GB, 128GB and 256GB variants. 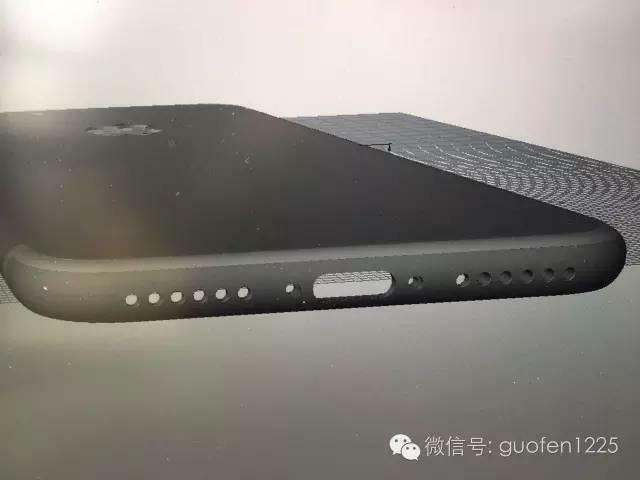 The iPhone 7 Plus is expected to pack 3GB of RAM, and both models should sport a new A10 processor. The external design isn’t expected to change much beyond the few small tweaks detailed in these renders. 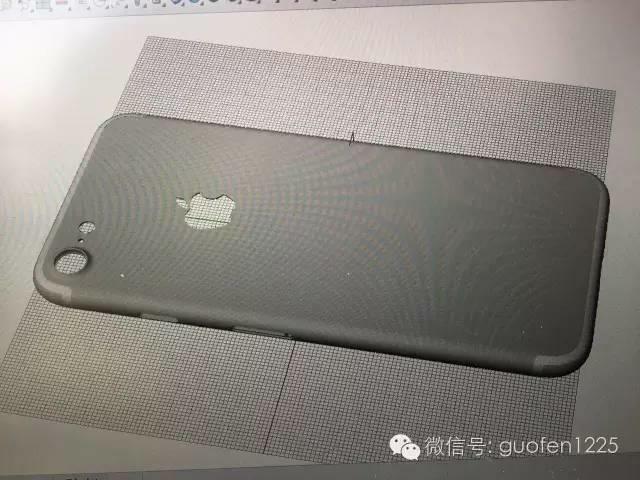 Apple may offer a new dark gray version of the iPhone 7 and iPhone 7 Plus, but this should still be a pretty minor upgrade with more exciting changes expected next year when the company will allegedly unveil an all-glass iPhone.